Pizza 3D has horror promotions. 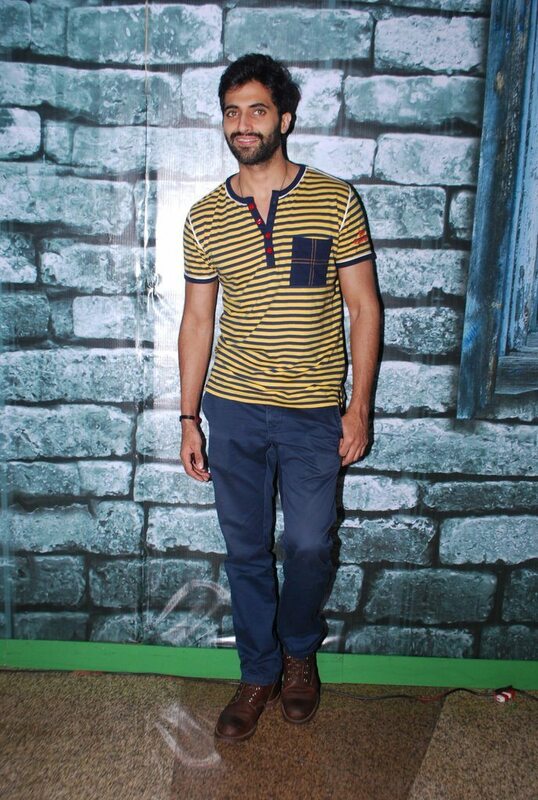 Bollywood newbies Akshay Oberoi and Parvathy Omanakuttan attended the promotions of their upcoming horror flick ‘Pizza 3D’ at a mall in Mumbai on July 11, 2014. Maintaining the horror effect of the movie, the actors went through the dungeon area of the mall and posed with various scary props. 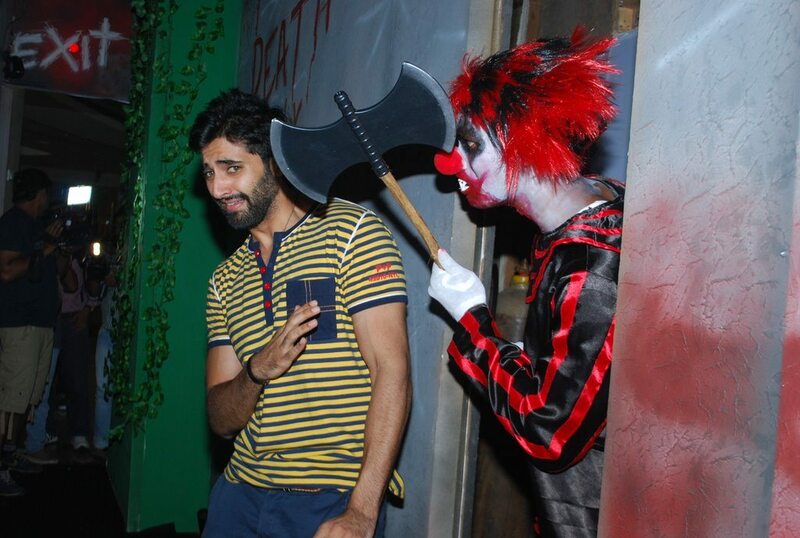 The story of the movie is about Kunal (Akshay Oberoi) – a pizza delivery boy – who has been sent to make a home delivery and how he encounters some freaky incidents that form the film’s horror plot. The movie also stars Dipannita Sharma, Arunoday Singh and Rajesh Sharma. ‘Pizza 3D’ is directed by Akshay Akkineni and is produced by Siddharth Roy Kapur and Bejoy Nambiar.